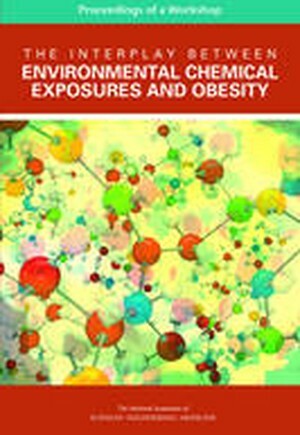 In March 2015, the National Academies of Sciences, Engineering, and Medicine held a workshop to explore the role that chemical exposures may play in the development of obesity. The obesity epidemic that has gripped the United States and much of the developed world for the past several decades has proved remarkably resistant to the various approaches tried by clinicians and public health officials to fight it. This raises the possibility that, in addition to the continued exploration of consumer understanding and behavior, new approaches that go beyond the standard focus on energy intake and expenditure may also be needed to combat the multifactorial problem of obesity. The speakers at the workshop discussed evidence from both studies with animal models and human epidemiological studies that exposure to environmental chemicals is linked both to weight gain and to glucose tolerance, insulin sensitivity, inflammation, and other aspects of the metabolic syndrome. In addition to conventional environmental chemical exposures, this workshop also included one panel to discuss the potential role of other exposures, including sugar, artificial sweeteners, and antibiotics, in aiding or causing obesity. The participants also examined possible biological pathways and mechanisms underlying the potential linkages. This publication summarizes the presentations and discussions from the workshop.